Season 15 in Diablo III is going strong, with a Double Horadric Cache buff that lasts all season long! 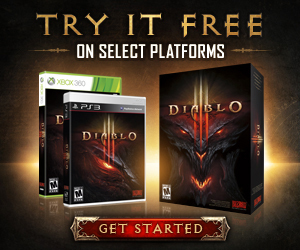 In addition to this helpful buff, we’re sweetening the deal for players by giving away Diablo III-themed gaming devices. Read on to learn how you can score one. 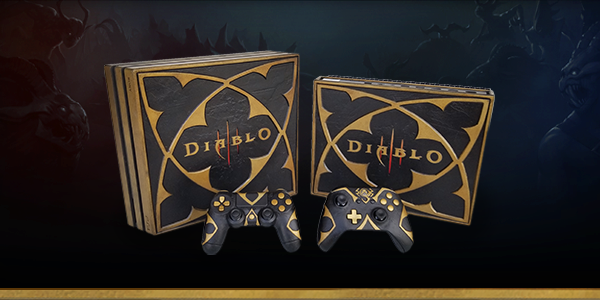 Starting today, we’re giving away one PlayStation® 4 Pro and one Xbox One® X, each of which is themed around Kanai’s Cube, the powerful Horadric artifact! They’ll each be given away in separate Twitter posts; entering to win is as easy as retweeting the post featuring the device you’d like to own. For the official sweepstakes rules, click here. Good luck, and enjoy the rest of Season 15!